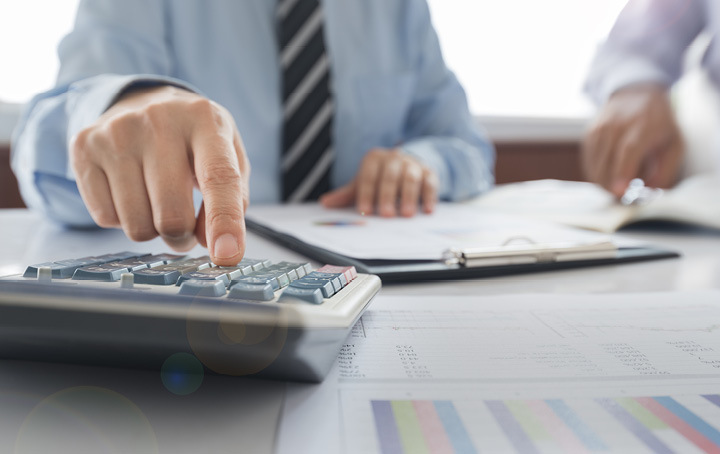 As a part of the ATO’s concerted efforts to engage taxpayers earlier and identify risks before they become an issue, pre-lodgement compliance reviews (PCRs) are increasingly being used. PCRs have previously exclusively been in the domain of higher consequence taxpayers such as public companies, international groups and other large businesses. However, the ATO may now be extending these reviews to all other business taxpayers in situations where timely compliance assurance is considered necessary. Although the PCR doesn’t provide the same level of certainty to businesses involved as an annual compliance arrangement, post-lodgement conversations allow businesses to discuss issues identified in the return and seek resolution. An amount of certainty can also be provided through other mechanisms, such as requesting a ruling as a part of the PCR process. If you want to make sure your business avoids getting dragged into the PCR process, we can help you meet your compliance obligations in a timely manner. Remember, the PCR process may be applied to income tax as well as GST so don’t neglect any part of your compliance obligations, contact us today.